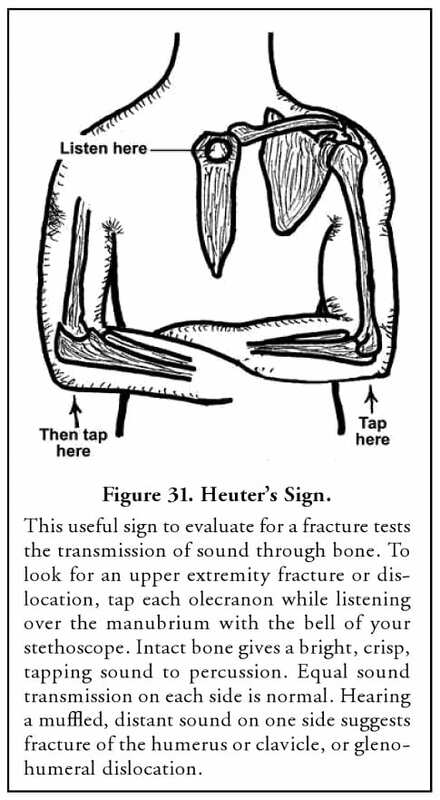 Auenbrugger Bone sign (more commonly known as Heuter sign) may be used to define the presence of upper limb fracture or dislocation via osteophony. 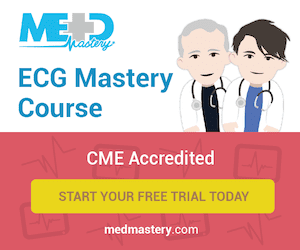 Each olecranon is tapped whilst listening over the manubrium with the bell of the stethoscope. If osteophony reveals a muffled or distant quality to the sound, this suggests a humeral fracture or glenohumeral dislocation.